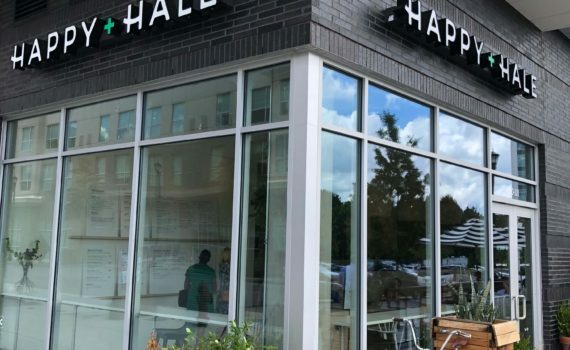 We were proud to be the HVAC contractor for Happy + Hale in Raleigh, NC. We handled the HVAC service for the North Hills location. Happy + Hale is located at 200 Park North Hills Street (Park Central Apartments) Raleigh, NC 27609. We were proud to be the HVAC contractor for the new H&M clothing store coming to the Streets of Southpoint. 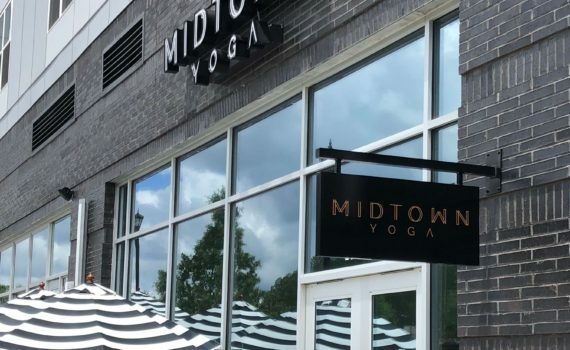 The new location is set to open in Summer of 2018. 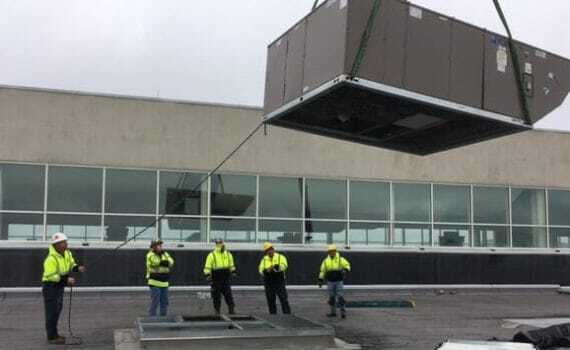 We were proud to be the HVAC contractor for the Apple Store at Crabtree Valley Mall in Raleigh, NC. 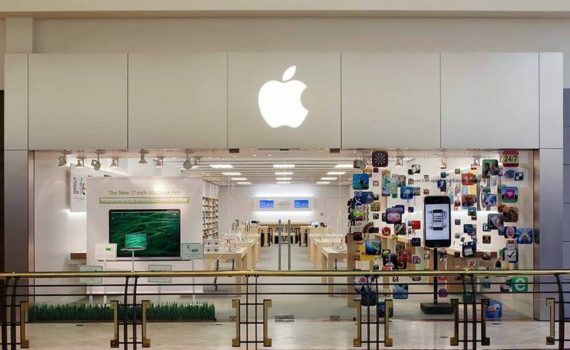 Apple relocated into a vacated Gap location at Crabtree Valley Mall. The grand opening is Saturday, December 9th.